Welcome to the Aurora Fireworks Blog! Most of our information is available on http://www.aurorafireworks.co.uk or 0800 975 6573 However this Blog will keep you updated of our latest news including our range of testimonials. Look forward to hearing from you all soon. Here at Aurora we are already back into wedding fayre mode, Thursday 29th May we are back at the gorgeous Hand Picked Hotel Buxted Park from 5pm-8pm. So keep in mind this is an evening wedding fayre if you are planning on joining us! We have worked with Buxted numerous times over the last 10 years and our HSO was luckily enough to have his graduation and 21st birthday there (a long time ago!) - I can see that! Ed. Wedding season is well under way, this is a popular time of year so many will be in the last 12 months of planning or so. In fact our own Director and HSO is now just less than a year from getting married himself! So here at Aurora Fireworks we are on hand to help for all your spectacular pyrotechnics needs for your wedding with some first hand experience! Over the last few years we have developed a visually stunning low noise display for Buxted Park, the colours include pastels rarely seen and clever fanned and chasing effects to add the dynamic of movement to the display. This can even be choreographed to music of your choice to add that personal touch. Welcome to Buxted Park Hotel in East Sussex. Buxted Park is beautiful Palladian mansion set in the finest East Sussex parkland and a unique backdrop for the most perfect of wedding venues in East Sussex, catering for up to 120 guests. We believe that your wedding day should be truly memorable. During the warmer months the Coat of Arms lawn features outdoor ceremonies, bathed in sunshine it is the perfect start to your magical day. The Orangery overlooking our formal gardens is the perfect venue for your wedding breakfast, after which you can make a grand entrance into the state Ballroom for your evening celebrations. 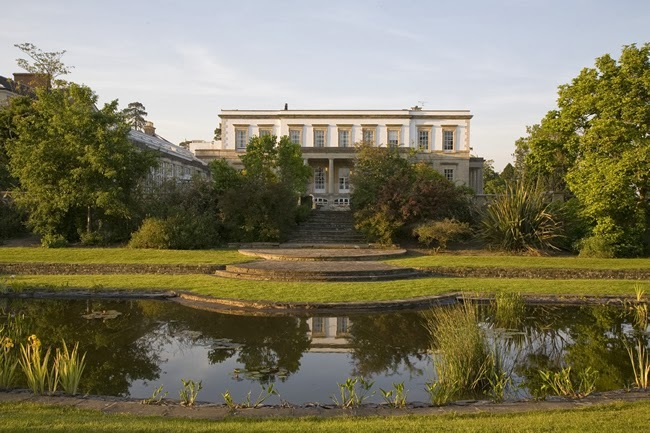 Buxted Park’s state rooms lend themselves to one wedding giving you exclusivity on your wedding day. During the week Monday to Friday enjoy with our complements a light lunch or cream tea with cakes for two, before or after we have shown you round the state rooms and suites. When you are ready simply complete our wedding appointment request form and take advantage of our wedding planning service today. Buxted Park hotel in East Sussex is set close to the town of Uckfield and conveniently located near the Ashdown Forest. For details of how to get to Buxted Park, follow the link below.